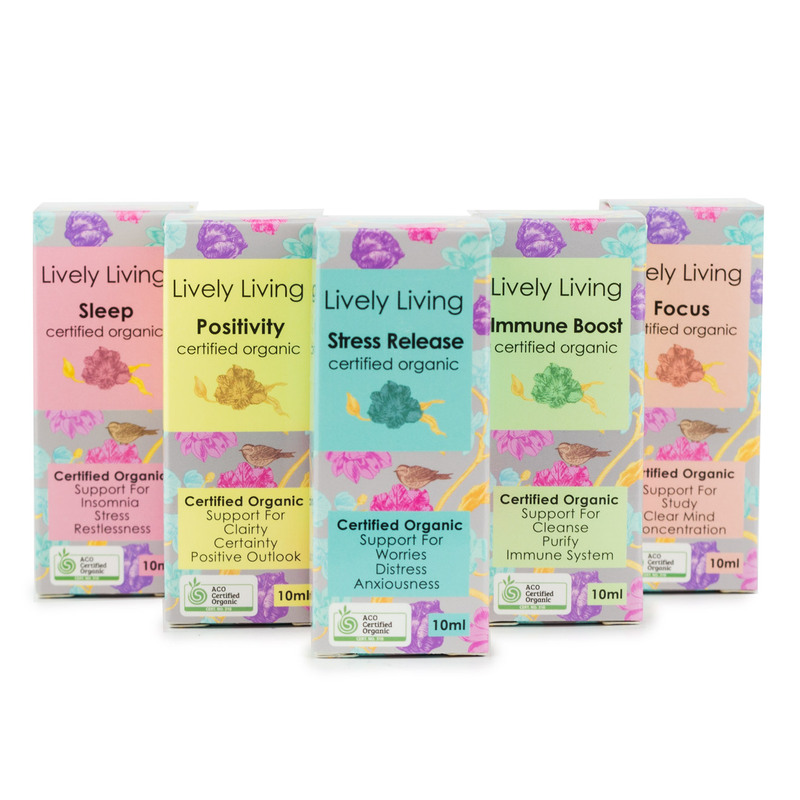 We love this Family Wellness Collection that focuses on relieving stress, promoting positivity, supporting your immune system and improving concentration. The Lively Living blends carry a unique synergy which is a very important factor in creating healing blends. The essential oils are sourced from farms around the globe and purchased directly from the growers themselves where ever possible. This ensures we produce the highest quality essential oils available. These essential oils can be used in everyday applications, however the essential oils are further enhanced by the high frequency vibrations of the ultrasonic waves of the Lively Living ultrasonic diffusers.